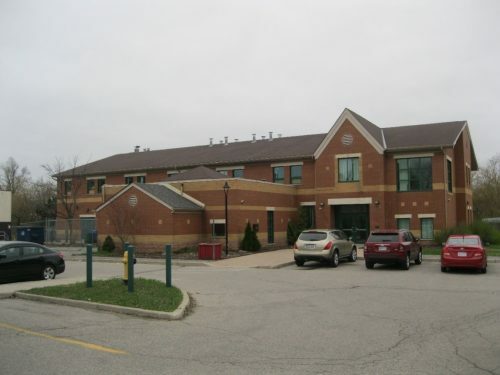 The City of Toronto opened a new women’s shelter at 702 Kennedy Road. The new shelter will help homeless women find and keep a permanent home. During the day, residents will receive services from case managers and housing workers tailored to their specific needs. The shelter will be managed by Homes First, an experienced non-profit shelter operator in the short term. The City is the in the process of selecting a long term operator starting on January 1, 2019. The long term operator will enter into an operating agreement with the City to meet or exceed Toronto Shelter Standards.